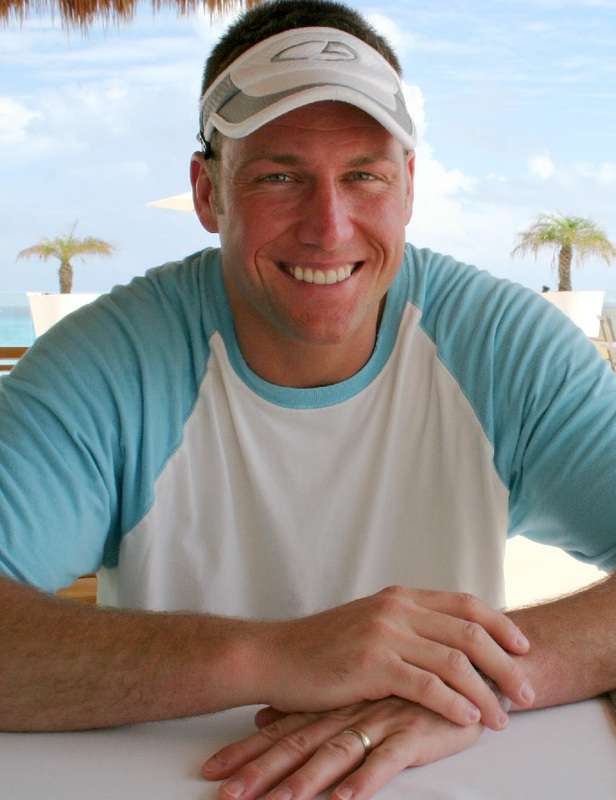 Bryce Derick Granberg, 43, of Kansas City North, passed away September 25, 2018 at KU Medical Center with family at his side. Visitation will begin at 1:00 pm, followed by a service celebrating Bryce's life at 2:00 pm, on Sunday, September 30, at Holy Family Catholic Church, 919 NE 96th Street, Kansas City, MO. A reception for family and friends will follow the service in the parish fellowship hall. In lieu of flowers, please consider a donation to the Sharks Youth Athletic Organization (where Bryce volunteered as a coach for his son Chase) or to the Holy Family Catholic Church Building Fund. Bryce was born February 21, 1975 in Des Moines, IA, the younger of two children of Gerald and Dianna Granberg. He grew up in Waukee, IA, where he graduated from high school, and later received his Bachelor's degree from the University of Iowa. Bryce was united in marriage to Dana Hutchison on June 30, 2001 and was the proud Dad of Amber (15) and Chase (12). His career in Pharmaceutical Sales spanned the past 16 years, currently with Janssen Pharmaceutical. Bryce was a member of Holy Family parish. His passions included music, especially Tony Bennett's and other old love songs, karaoke turned up loud, anything Iowa Hawkeyes and sometimes K-State Wildcats (Dana's alma mater). Along with his parents, wife and children, Bryce leaves his sister, Shanna Schreurs (Mike) and their children, Addison and Zachary; grandmother, Pat Bain; aunts and uncle, Shelley Bain, Patti Okenpauch and George Granberg (Barb); as well as numerous cousins. He also leaves Dana's family, including parents-in-law, Gary and Bonnie Hutchison; brother-in-law, Jason Hutchison (Elaine) and their son Camden. Bryce was a very special guy whom I had the pleasure of knowing through our pharmaceutical paths crossing at KU years ago. He was always upbeat, kind and a joy to be around. He loved his family dearly and spoke of you all with great fondness every time I saw him. My deepest condolences to all who love him. He certainly leaves behind a tremendous legacy of kindness and no doubt will be dearly missed! Keeping you all in my prayers. Bryce was a wonderful person and he will be greatly missed. Matt and I both worked with him in pharmaceuticals. He was always smiling, friendly, and willing to help with whatever he could. He enjoyed sharing updates about his family and was very proud of both of his children. We send hugs and comfort to the family during this time of loss. Sending love and prayers to your family during this time. Bryce was a tremendous friend and fellow colleague. We began our pharmaceutical career together at PDI and later worked together at Daiichi-Sankyo, where I was able to spend the day with him in Liberty, MO. We were good friends and loved to catch up when we could. I will always appreciate his friendship and wish all of his family and loved ones only the best. As a believer in Christ, we are promised a great reunion someday in heaven and for that I am grateful in knowing that our separation is only temporary. I am praying for peace for his family and especially his children. Sending our prayers and love during this time. Our thoughts and prayers are with you and your family. Hugs to all.